news > FAST C4DM team wins best paper at the ISMIR Conference, 23 – 27 Oct.
FAST C4DM team wins best paper at the ISMIR Conference, 23 – 27 Oct.
Members of the FAST IMPACt project team from C4DM, Queen Mary University of London and Oxford e-Research Centre, Oxford University presented their research at the 18th International Society for Music Information Retrieval conference at the National University of Singapore, Suzhou, China, 23 – 27 October. 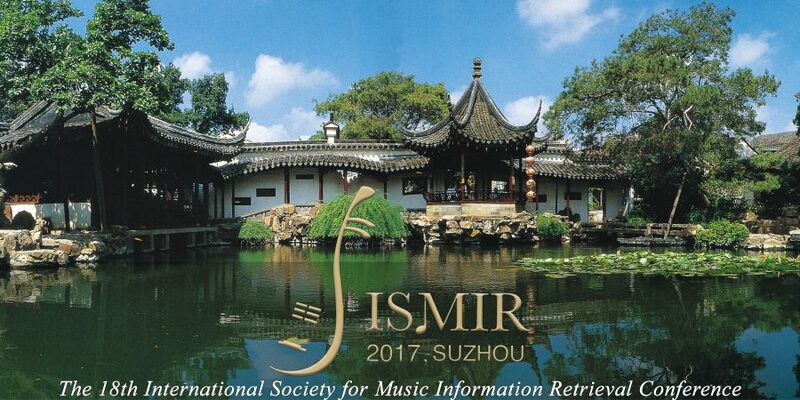 A paper by Research Associate Dr David Weigl and Senior Researcher Dr Kevin Page on Music Encoding and Linked Data was also presented at the ISMIR Music Information Retrieval Conference on 24 October. 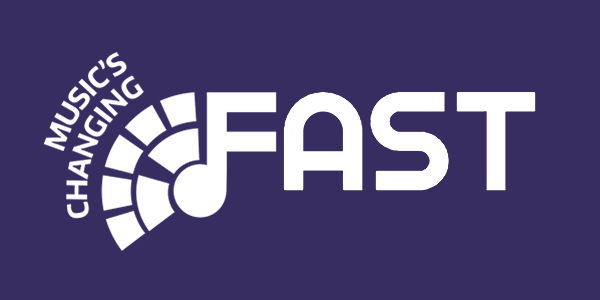 The paper is a product of the FAST IMPACt project. 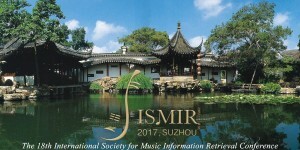 It presents the Music Encoding and Linked Data (MELD) framework for distributed real-time annotation of digital music scores.